SuperPhillip Central's Game of the Month for April 2015! For April, SuperPhillip Central celebrated the 3D platformer with a month mostly of reviews featuring the genre. That said, I started off the month with anticipation for the new Star Wars Battlefront game from DICE and EA by reviewing the original Star Wars Battlefront. It earned a B. Then, I kicked off the month of 3D platformers with a C judgment for Mushroom Men: The Spore Wars, a severely overlooked Wii game. Dabbling outside of the featured genre of the month again, I reviewed EastAsiaSoft's Soldner-X 2: Final Prototype, which soared its way to a B+. Next up, I tackled one of the most revolutionary games ever, Super Mario 64, giving it a well deserved A. 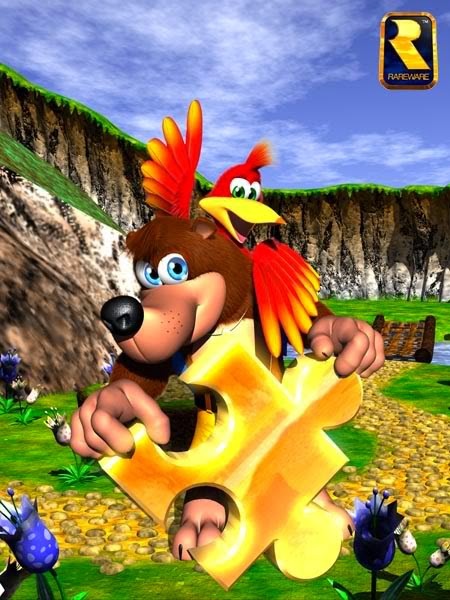 Although that game wrote the book on 3D platforming, Banjo-Kazooie, the next game I reviewed, made the genre even better, giving the game SuperPhillip Central's highest score available, an A+. After those two great games, I found myself hesitantly giving one of my favorite games a C- with Ratchet & Clank: Going Commando HD's Vita version. 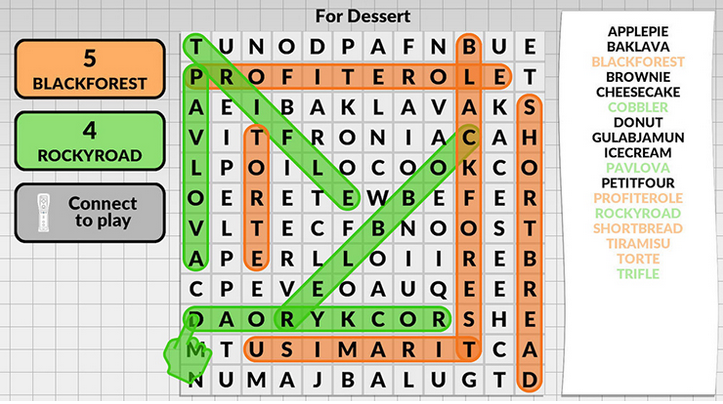 Finally, Word Search by POWGI searched and found a B score, and Donkey Kong 64 wrapped up this month of 3D platforming with another B. A great month of reviews for sure, and I have in store another themed month. In fact, it's the second annual month of 3DS reviews! To be fair to Mario and Bowser, barbecue season IS coming soon! 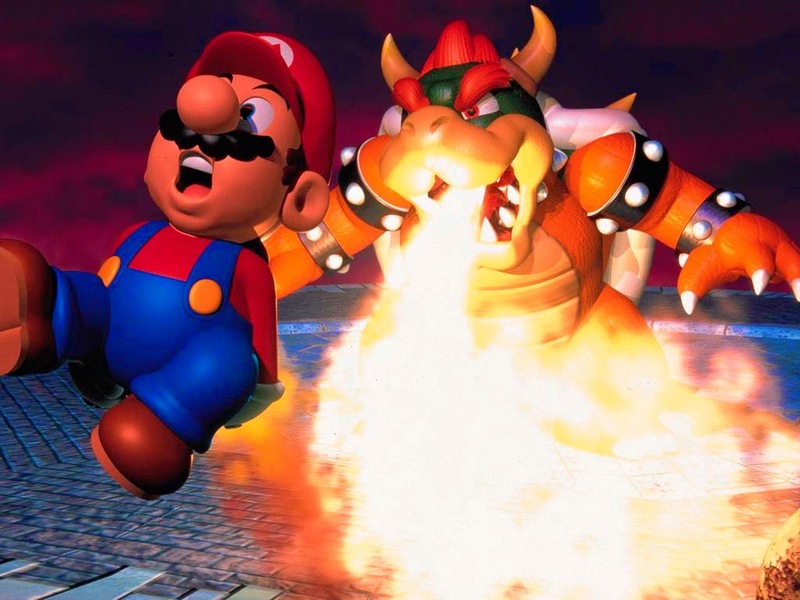 Meanwhile, Super Mario 64 hasn't lost much "wow" factor since 1996! Time for an all-new series of articles for SuperPhillip Central! Here, I'll be talking about those moments in games, whether they be puzzles or parts, where the solution to progressing isn't very clear. In fact, it might just be incredibly obtuse, resulting in you rushing towards a walkthrough or guide. Hopefully you'll find this series as enjoyable as SuperPhillip Central's others (and hopefully you actually like THOSE!). This first "How Was I Supposed to Know THAT!?" 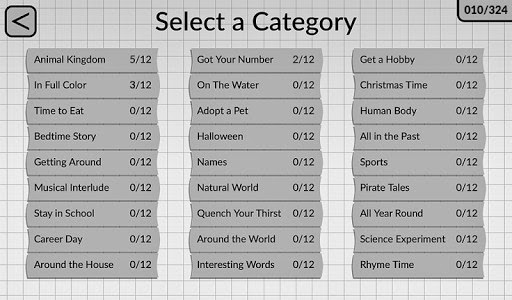 moment in games has been mentioned before, and for good reason! It is such an error and example of obtuseness in game design that the creator even apologized for it. It's the otherwise fantastic Sonic the Hedgehog 3's infamous red barrel of doom! Dun-dun-dun! 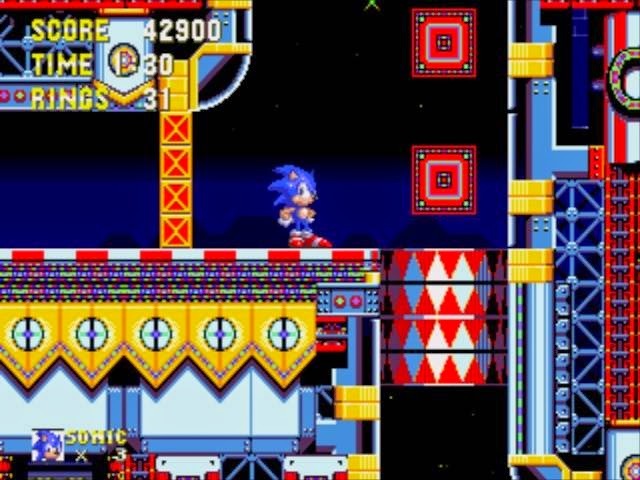 The barrel in question is located in Carnival Night Zone Act 2. There are myriad barrels throughout the first and second acts, but none of them are required like this one is. 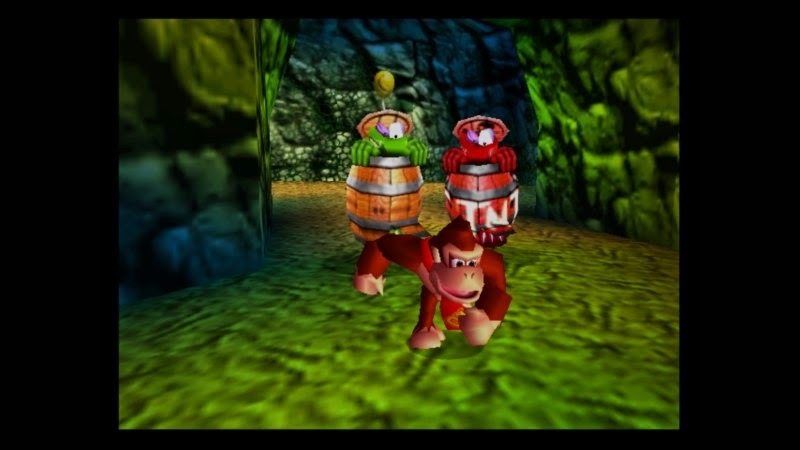 Therefore, the player never has to interact with them, nor do they have to solve how to get past them. 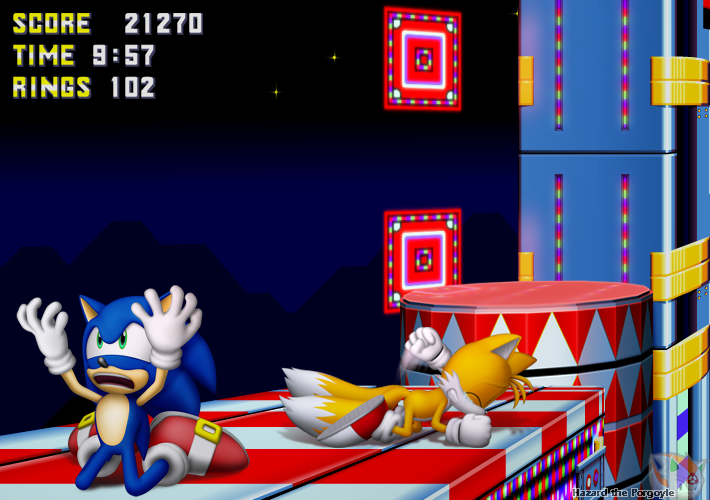 The premise here is that a barrel that bobs up and down when weight from Sonic and Tails land on top of it must somehow move down enough a shaft for Sonic to sneak through a gap to continue the level. Considering that mindlessly jumping up and down on the barrel shows some kind of progress doesn't help things. In fact, it's totally misleading. What you actually have to do is alternate between the up and down directions on the d-pad in time with the bobs of the barrel. 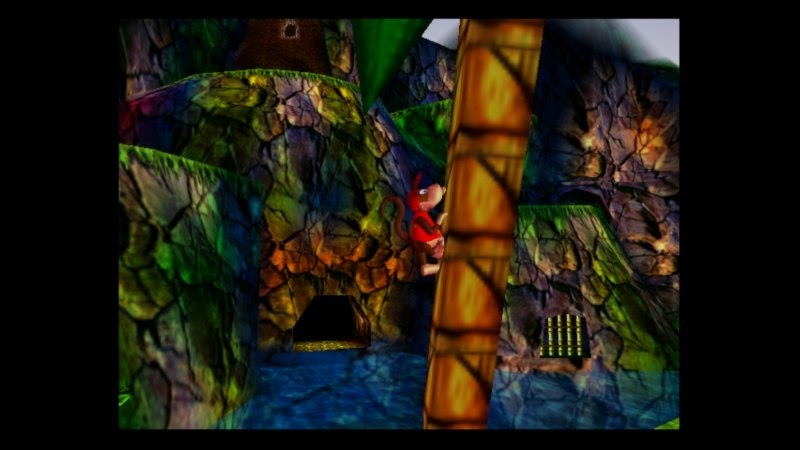 This makes it so the barrel adequately moves enough for Sonic and Tails to move past this otherwise impossible to pass obstacle. Many fruitless efforts were had trying to cheese my older brother's and my way past the obstacle. The zones after Carnival Night seemed like impossible dreams that would never come true. 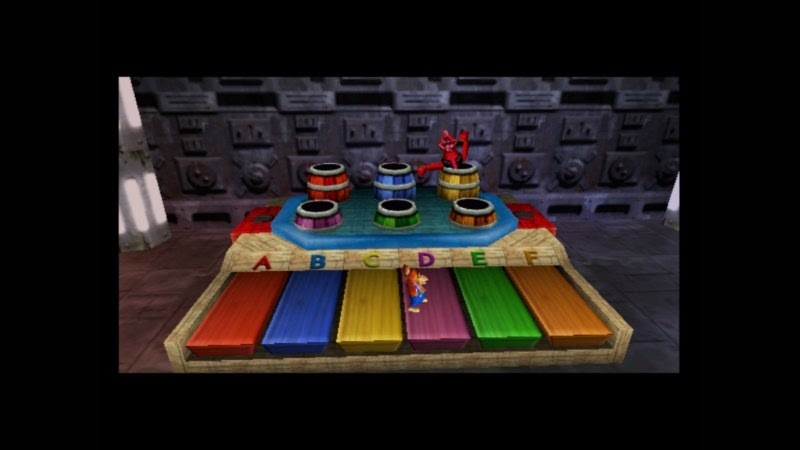 The only thing that ever did come true before learning the truth about the red barrel of doom was the time always running out on us while playing this formerly cursed level. The first race in Glitter Gulch Mine is by no means that difficult. 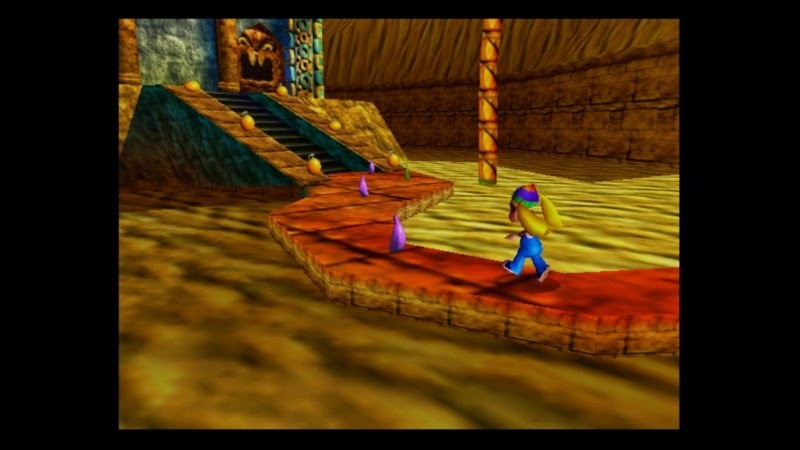 All that is required in this race is to mash a button repeatedly to speed across a rickety rail system through the tunnels of the mine. 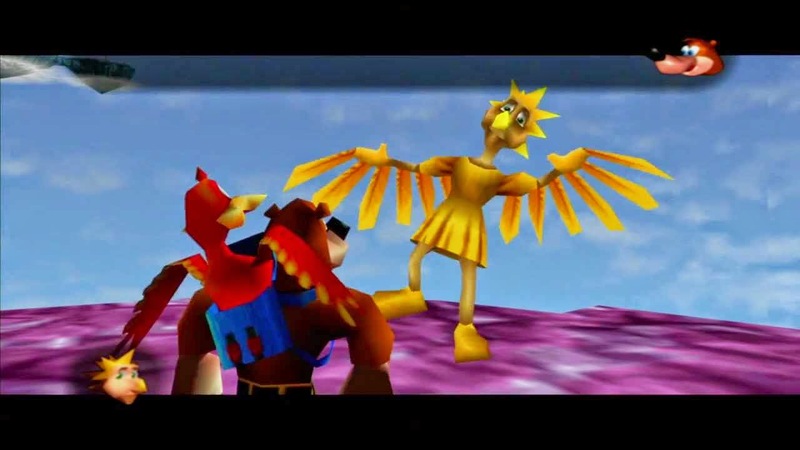 Beating Canary Mary to the finish line results in her surrendering her Jiggy to the bear and bird pair. However, it's the second race, a flying spectacle in Cloud Cuckooland, that took most players, including yours truly, through the wringer. It seems to follow the same format as the first race-- rapidly mash on a button to coast to the finish, thus beating Mary. Nonetheless, this line of thinking is folly. What isn't said about this second and final race is that Canary Mary has rubber band AI. This means that the faster you mash the button to speed up, the faster Canary Mary will fly, eventually making it so it's not possible to beat her without having a heart attack after mashing on the button like a madman. No, the goal here is to not actually rapidly press any button, just do so gingerly. This will make the race all the more feasible to complete. Many of you who read a lot of articles and reviews on SuperPhillip Central probably are deep into gaming. You most likely want to get the most out of your gaming purchases, and that means doing as much in a game you enjoy that you possibly can. 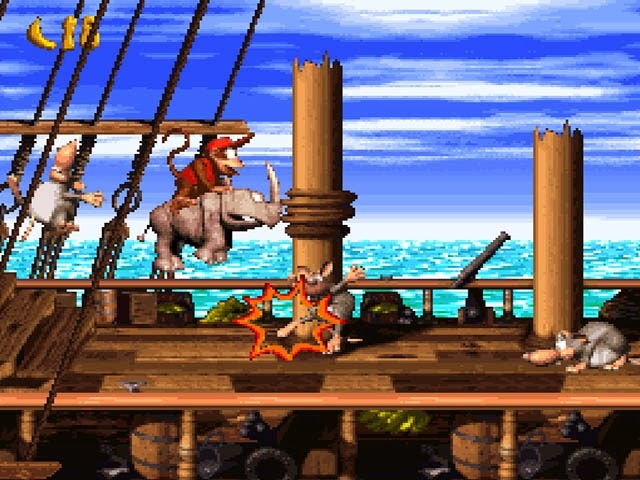 For Donkey Kong Country 2: Diddy's Kong Quest (which for the longest time I mistakenly [and stupidly?] 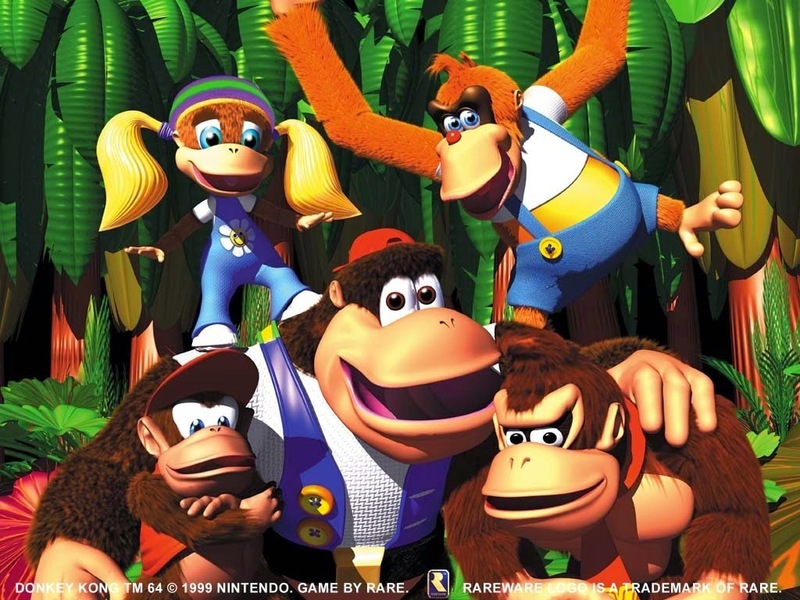 read the subtitle as Diddy Kong's Quest), the mighty goal here was to collect all of the bonus coins, DK Coins, beat the Lost World, and get the ultimate percentage amount possible for the game, in this case, 102%. 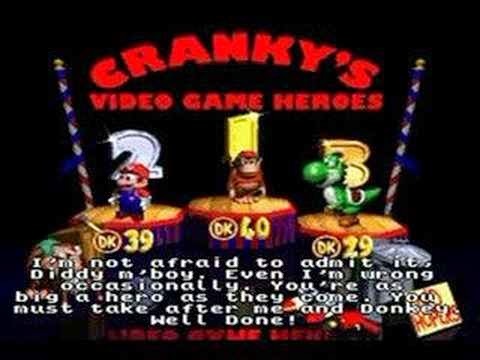 However, many players, including myself, fought with plenty of effort to find every hidden bonus barrel, complete every bonus challenge, find every secret DK Coin, and battle and defeat Kaptain K. Rool not once but twice and only end up with 101% to show for it. Where is the other percentage point? 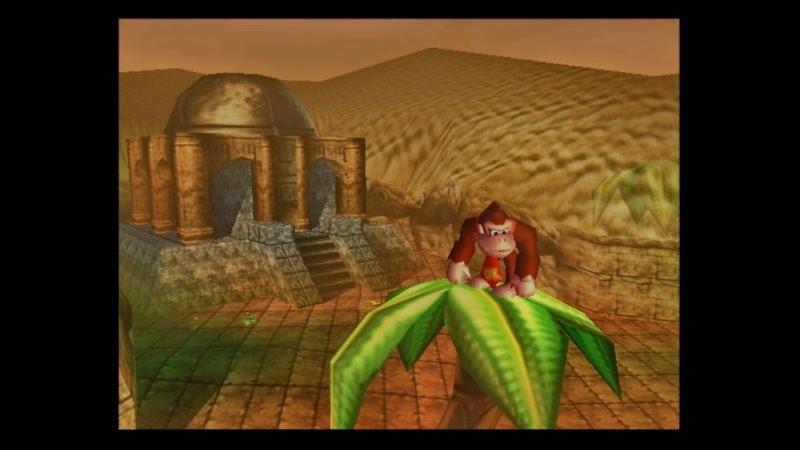 It turned out that players needed to visit all four of the Kong buildings in the game at least once. This meant going to pay Cranky, Wrinkly, Funky, and Swanky a visit to get that final point. It's something that for the most part, most players wouldn't think about or even have a reason to visit half of those locations. It took me a long time to figure that stipulation for 102% out myself, and that was only because I caved and bought the Nintendo Power players guide! What a horrible night to have to put up with incredibly cryptic crap. Now, to be fair, I only used the word "crap" for alliteration purposes, but then again, Castlevania II: Simon's Quest isn't the best game in the series. In fact, I'd call it one of the worst. Featuring cheap deaths aplenty, an annoying day and night cycle that interrupts the player with ten seconds of slow, scrolling text every time the sun rises or sets, and some astonishingly obtuse progression, Simon's Quest has more than its fair share of issues. I could really pick a lot of instances within Simon's Quest to focus on and complain about, but the part of the game I'd like to pick apart, albeit briefly as I was never one to like getting angry, is an instance where your character reaches a curious dead end in an outdoor area. There is no hint that there is anything to this wall, even though you're supposed to go through it. Also, merely walking up to the wall and physically walking through it is impossible. No, what needs to be done is something totally non-intuitive. First, you need to have the red crystal highlighted. Next, you have to crouch down and thus kneel in front of the wall. You are required to do this for more than five seconds before a small tornado appears and whisks you away to the next area. Imagine this game not having any hints about this, and you as a young player or however old you might have been when Simon's Quest originally released trying to explore every area of the game to make some form of progress. By the time you've exhausted every potential possibility, you wind up with no progress made whatsoever. Simon's Quest was essentially impossible to beat without the help of magazines like Nintendo Power and tip hotlines. It's an example of a game that is unfortunately filled with ambiguous and enigmatic design, having Simon's Quest make Lords of Shadow 2 look like the greatest Castlevania game in comparison. 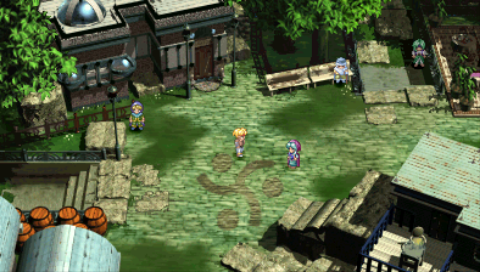 The Cave of Trials in Star Ocean: The Second Story (also available on the PSP with the subtitle of "Second Evolution") is a secret, end-game dungeon that houses some of the most powerful weapons and abilities in the game for Claude and Rena's party. 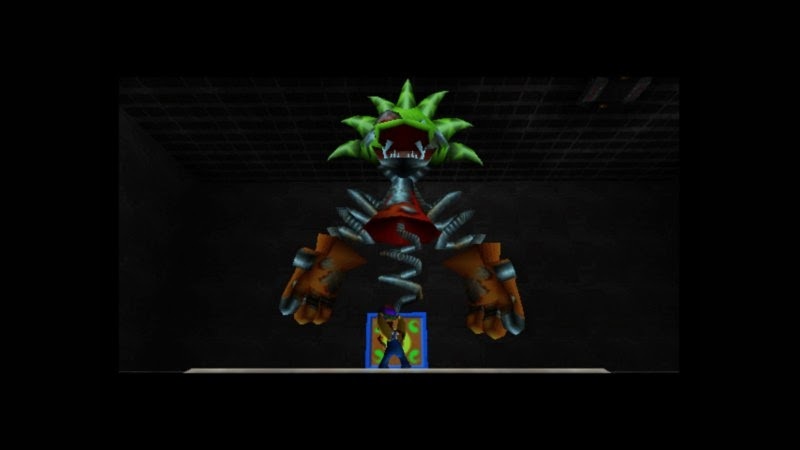 Unfortunately, it also houses some of the most challenging creatures, monsters, enemies, and bosses in the game, also making it so the real final boss of the game is significantly more difficult to beat by a fine measure. 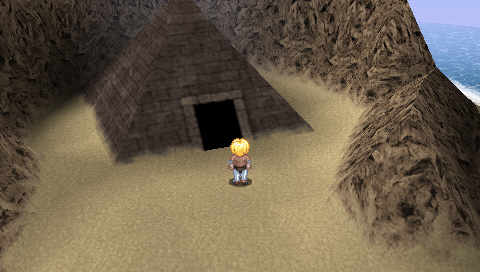 With such goodies lying about in treasure chests inside, just waiting to be opened, a player enjoying the second Star Ocean would most likely want to enter and explore the dungeon. The process upon doing so is something that I don't know how anyone would do without a guide. 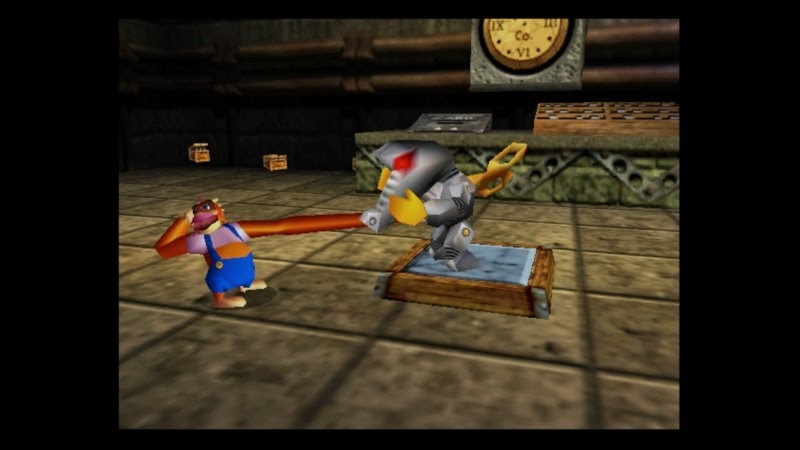 It revolves around reaching the final save point within the last dungeon of the game (the one just outside the final boss' chambers) and leaving the tower to head back to a specific town within a game. It's not just that, but it's a specific and unassuming NPC in a crowd of countless others in the back of a coliseum that must be spoken to. Talking with him with transport the party back into the past where the first planet of The Second Story, where most of the game took place. 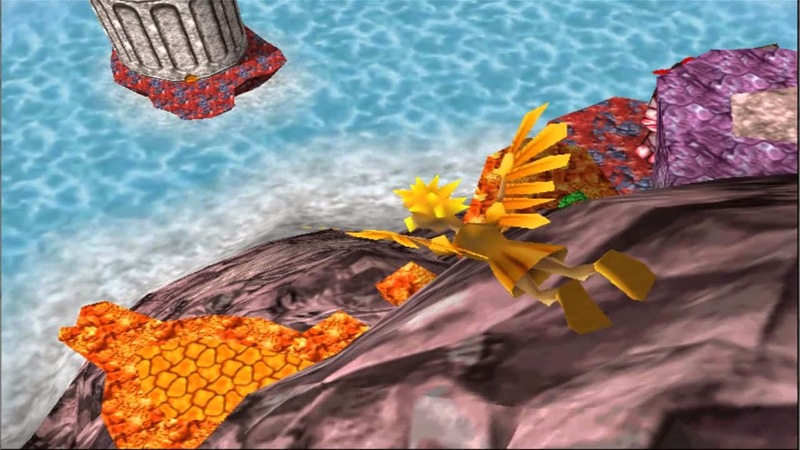 It's here where the party's power of flight, not previously available to the player, allows Claude and Rena to reach a desert island where the dungeon is located. 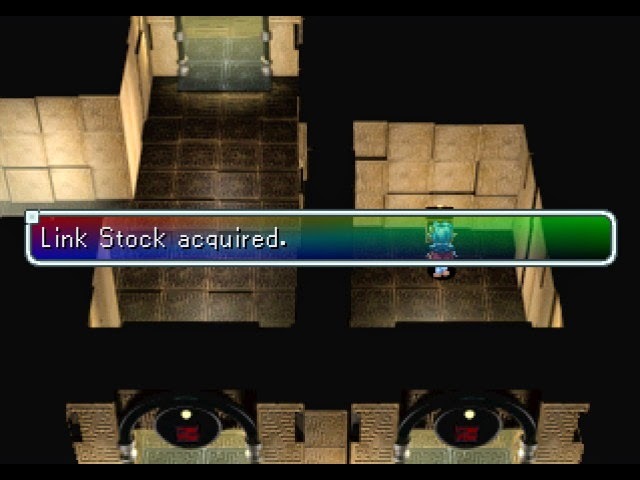 How the player would know they needed to return to a game's town and a specific NPC after reaching the last save point in Star Ocean: The Second Story is something that weighs on my mind like a sumo wrestler would. Many RPGs, specifically JRPGs, feature some off-the-wall and unimaginable ways to get end-game and post-game content, and Star Ocean's second game has one of the greatest. Much like two Final Fantasy games were the bookends of the gaming music goodness that was last week's edition of SuperPhillip Central's Favorite VGMs, this week's edition is bookended by music from Jesper Kyd. First, we start off with a track of his from Assassin's Creed. 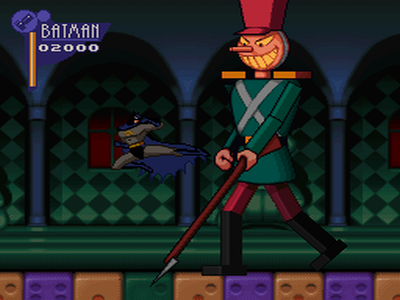 We then end this edition with a track from The Adventures of Batman & Robin, going really deep into his career as a game composer! In between this Kyd-based carnage is music from one of my favorite soundtracks, Star Ocean: The Second Story. Finally, we have music from Radiant Historia and Digimon World! D-D-Digimon! D-D-Don't go anywhere-- there's video game music to be listened to, friends! 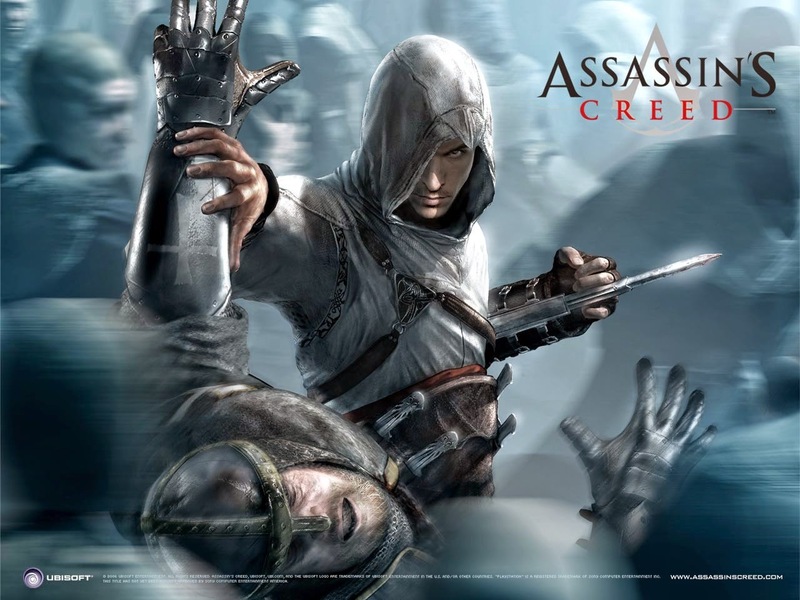 We start out with the Chase Theme from Assassin's Creed, which if you read my introduction of this edition of the VGMs like a good boy or girl, you'll know is composed by Jesper Kyd. You'll also know if you read my introduction of the VGMs like a good boy or girl that this is the first of a duo of Jesper Kyd-composed tracks. The second is the final of five VGM today! Star Ocean: The Second Story is one of my favorite video game soundtracks ever devised. Motoi Sakuraba really did wonders with the music for the game, and I love the soundtrack for many of its warm sounding synths and lovely melodies, much like the ones heard in Moderate, a theme for Mars Village. This is the hometown of Celine, a magician girl who can unleash mighty magic upon foes while they're distracted by her *ahem* clothing choices. 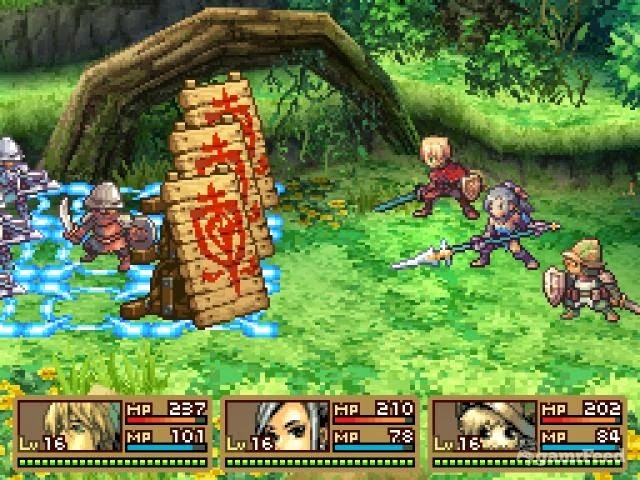 We continue with an RPG theme, but this time we're going for something a little more modern, music from Yoko Shimomura's Radiant Historia soundtrack. 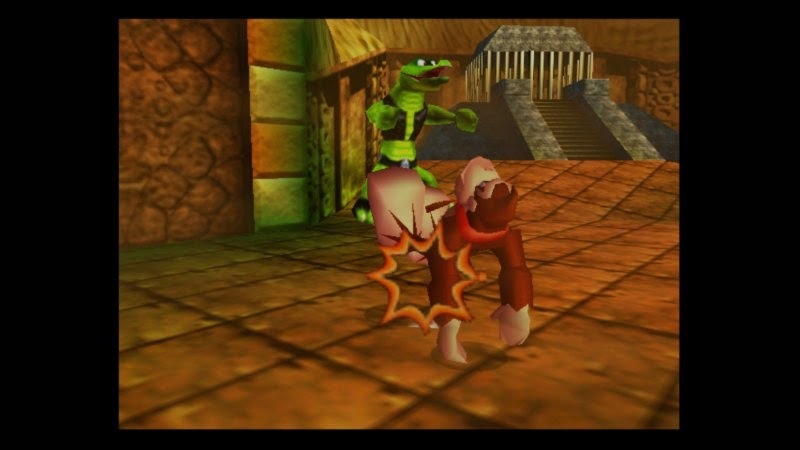 The Edge of Green is one of the battle themes within the game, offering magnificent music to mash monsters and other enemies to. Yoko Shimomura is gaining much publicity as she is the main contributor to the upcoming Final Fantasy XV soundtrack. 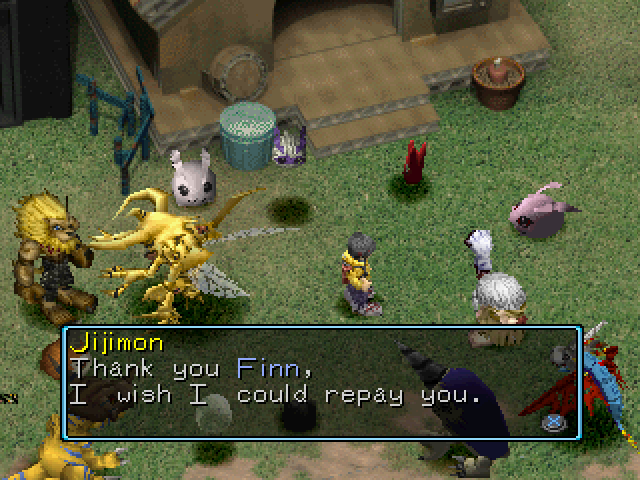 Did someone call for some Digimon? No? Well, I hope you don't mind having some anyway! This song, File City (Day), comes from the very first Digimon World game for the original PlayStation. 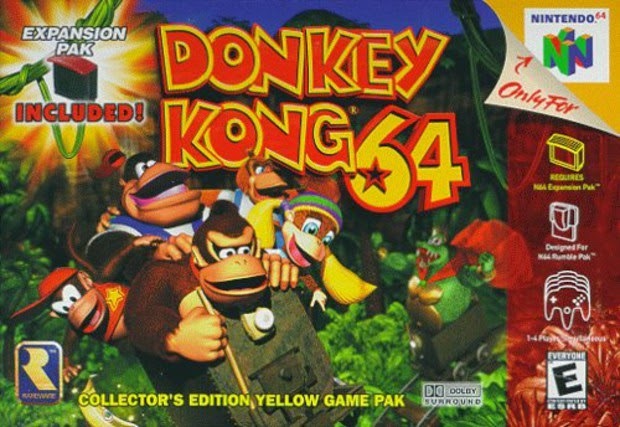 The game series would go on to see entries on other platforms, such as the PlayStation 2, GameCube, Xbox, and even the Nintendo DS for a dual release. Jesper Kyd wasn't always making magnificent scores for AAA games. His beginnings began with smaller titles, as one would expect. While The Adventures of Batman & Robin is available on both the Sega Genesis and Super Nintendo, we're focusing on the Genesis soundtrack, as Mr. Kyd was able to create one of the best sounding and most impressive Genesis soundtracks from a technological standpoint. Is it any wonder why his game composition career took him to such great heights as he's at nowadays?